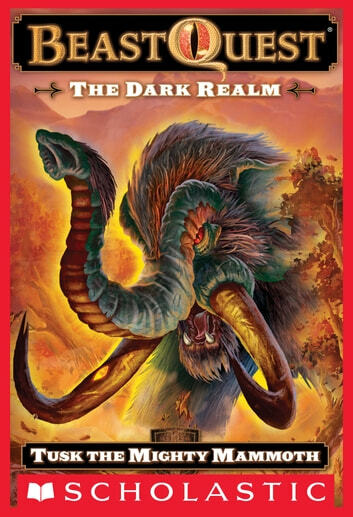 Step into the Dark Realm--but beware Tusk's razor sharp namesakes! Tusk the Mighty Mammoth rules the rotting forests of Gorgonia with razor sharp tusks. She terrorizes the rebels at war with the evil wizard Malvel and is holding Ferno the Fire Dragon captive. Can Tom and Elenna defeat Tusk before Malvel’s guards track them down?